Published September 15, 2018 at 600 × 448 in o manafort, manafort! wherefore art thou? 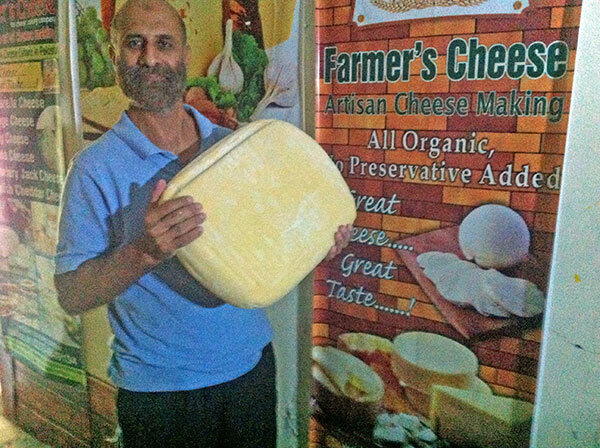 Imran Saleh and a 22 pound havarti in his artisanal cheese shop in Lahore.